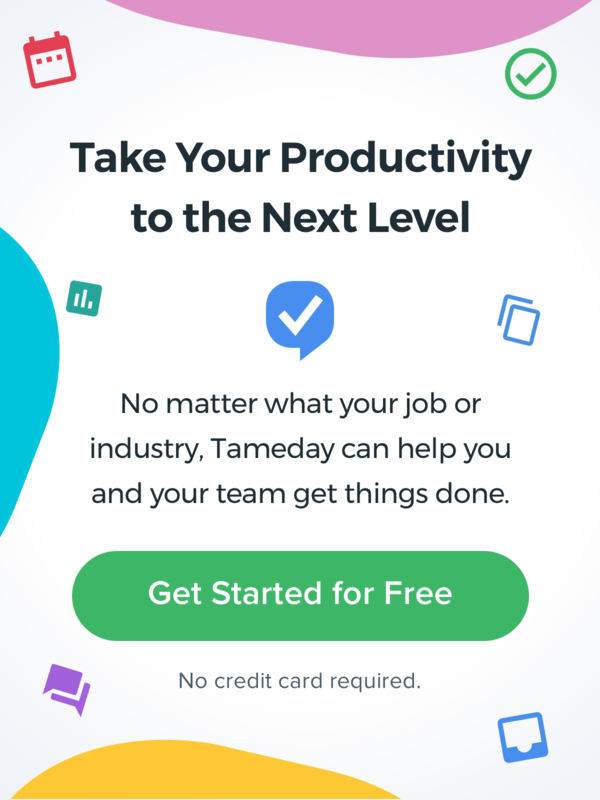 Is 2019 the year that you finally boost your productivity skills? Deciding to be more productive is a common New Year’s Resolution but one that is difficult to achieve. Productivity and being productive can mean different things to different people. It will depend on what you ultimately want to accomplish. There are literally thousands of books on the subject. To help you, we’ve compiled a list of 10 of the most highly recommended books on productivity to help you get more done this year! Getting Things Done was first released in 2002 and has just recently been updated. It has long been a bestseller and essential reading for anyone looking to improve their productivity. This book will improve your personal organisation and help you excel both personally and professionally, no matter what your profession. The principles are proven, and this new version addresses our changing work and life dynamic with technology. In The 4-Hour Workweek, Tim Ferris gives the exact blueprint for creating a productivity and time management plan to create the lifestyle of your dreams and achieve financial freedom. Tim famously gave up the 9-5, 80-hour work weeks for a 4 hour work week and a significant pay raise. He outlines the principles and actionable tips on how to get there. You can apply these concepts and methods to your own work. Atomic Habits offers a proven framework for improving every day. James Clear reveals practical strategies that will teach you exactly how to form good habits, break bad ones, and master the tiny behaviours that lead to remarkable results. If you’re having trouble changing your habits, the problem isn’t you. The problem is your system. Bad habits repeat themselves again and again, not because you don’t want to change, but because you have the wrong system for change. Atomic Habits will reshape the way you think about progress and success, and give you the tools and strategies you need to transform your habits—whether you are a team looking to win a championship, an organisation hoping to redefine an industry, or simply an individual who wishes to quit smoking, lose weight, reduce stress, or achieve any other goal. In this book, management consultant, Peter Drucker, shows you how to eliminate whatever is not helping you pursue your goals so you can streamline productivity and break the habits that hold you back from being the best you can be. It’s a strategic guide on knowing where to focus your energy which is essential for productivity. The title may be confusing but deep work is simply the “ability to focus without distraction on a cognitively demanding task”. Newport argues that we’ve lost the ability to truly focus uninterrupted and go into a state where we are our most productive and creative. Deep Work is essential to reaching new levels of expertise and putting in the work in better time to bring our ideas to life. Newport gives scientific evidence and tips on ways you can bring yourself to a state of deep work and excel at your craft to reach fulfilment in your life and work. There’s an old saying: if you eat a live frog first thing each morning, you’ll have the satisfaction of knowing that it’s probably the worst thing you’ll do all day. Using “eat that frog” as a metaphor for tackling the most challenging task of your day, the one you are most likely to procrastinate on, but also the one that might have the greatest positive impact on your life, Eat That Frog! shows you how to zero in on these critical tasks and organise your day. You’ll not only get more done faster but get the right things done. Chris Bailey turned down lucrative job offers to pursue a lifelong dream — to spend a year performing a deep dive experiment into the pursuit of productivity, a subject he had been enamoured with since he was a teenager. The Productivity Project covers the lessons Chris learned on that year-long journey. The ONE Thing has appeared on national bestseller lists including The Wall Street Journal, New York Times and USA Today. People are using this simple, powerful concept to focus on what matters most in their personal and work lives. Companies are helping their employees be more productive with study groups, training, and coaching. By focusing their energy on one thing at a time people are living more rewarding lives by building their careers, strengthening their finances, losing weight and getting in shape, deepening their faith, and nurturing stronger marriages and personal relationships. This 25th-anniversary edition of Stephen Covey’s cherished classic commemorates the timeless wisdom of the 7 Habits. One of the most inspiring and impactful books ever written, The 7 Habits of Highly Effective People has captivated readers for 25 years. It has transformed the lives of millions of people of all ages and occupations including Presidents and CEOs. Distilling vast amounts of information into engrossing narratives, Duhigg presents a whole new understanding of human nature and its potential. At its core, The Power of Habit contains an exhilarating argument: the key to exercising regularly, losing weight, being more productive and achieving success is understanding how habits work. By harnessing this new science, we can transform our businesses, our communities and our lives. What books have made a difference to your productivity? Let us know in the comments below. © 2019 Tameday. All rights reserved.